Robert Downey Jr. stepped out of the elevator and took a deep breath. His interview with The Toronto Sun had gone according to plan, and the man who called him every Thursday at exactly 11:30 had been pleased. But this was different. This was Variety. These were Hollywood people, and they wouldn’t be as suggestible as some reporter for some provincial Canadian rag. Except they were. 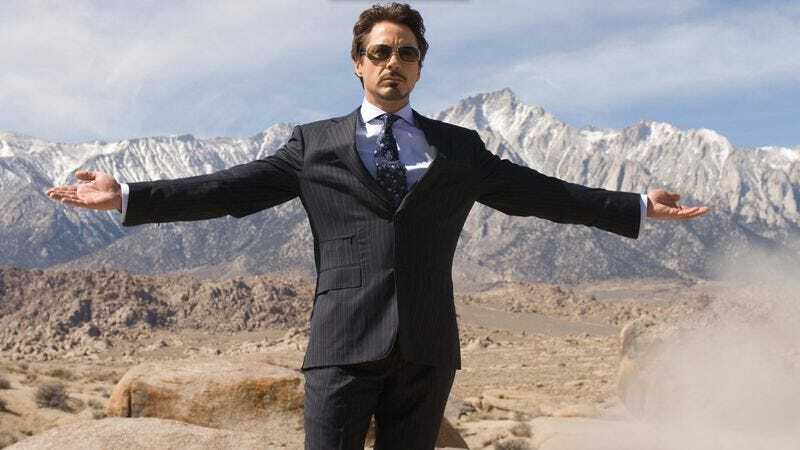 Robert Downey Jr. strode into the press conference, feeling a surge of energy as the gigantic man in the black polo shirt waved him through the door and onto the stage. He sat in the director’s chair that had been reserved for him, his The Judge costar Robert Duvall a comforting presence by his side. The laughter grew into a roar. Robert Downey Jr. had done well.